In John 15, Jesus is talking to his disciples and commanding us to live a life that remains in Him, to live a life that stays connected to Him. The word remain here is referring to a deep, intimate connection with Jesus, a connection that goes deeper than anything we could imagine. Beyond what we would have with a spouse or a sister. (Even deeper than the connection I have with brownies and chai tea—and that’s deep!) We cannot do anything fruitful—including meeting our kids’ unique needs—if we are not deeply connected and rooted with Him. 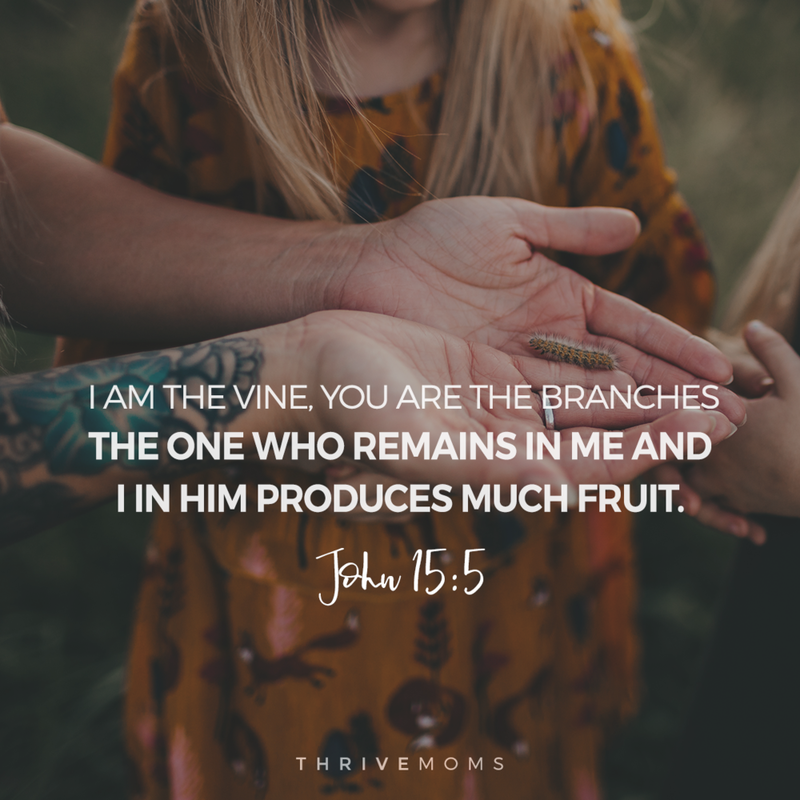 Every time I feel that I am failing as a mom, I discover it’s because I’m allowing myself to disconnect from the Vine. It’s not always easy to stay connected, and many times we find ourselves distant from Him. What we have to realize is that Jesus isn’t the one disconnected; it’s us! He will always remain in place, waiting to produce healthy fruit in us. 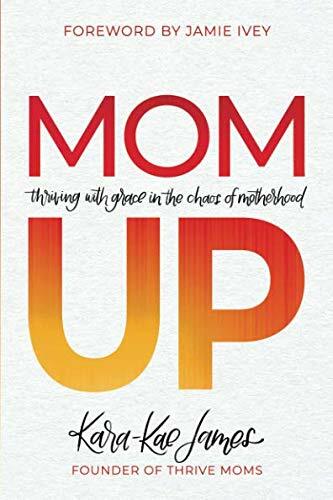 We have to keep coming back to Him, and when we do, we find that our connectedness to Him turns us into exceptionally intentional moms! He leads us into our sweet spot and shows us the way to be intentional for each of our kids. Finding our parenting sweet spot involves two important things: connecting with our Father and connecting with our kids. It’s not always easy for moms to have a specific routine for reading the Bible. Motherhood taught me that there is no such thing as quiet, and God showed me that I can connect with Him in the midst of my wildly full life, right where I am. The important thing is finding that connection with God and making it the central focus of our lives—opening lines of communication with Him and living His truths daily. As we connect with Him, He will help us connect with our children. God will show you the amazing qualities He has placed in your kids, so that you can bring them out and celebrate them. Be intentional about understanding each of their personalities, and thank God for their quirks and beauty. Pursue a relationship with your kids based on the person God made each of them to be instead of what you think you should do as a mom. (Can we all just agree, it’s not about us here?) Enjoy the freedom of letting go of what doesn’t work. Usher in some grace and joy as you pursue your children as the people God made them to be. When we find beautiful connections with our kids, they become confident people who will be able to find their own connections with God. When we intentionally connect with the Father and with our kids, it frees us up to be the moms for our kids that God made us to be.